Radiohead frontman Thom Yorke describes this song as his most political work. “Harrowdown Hill,” is part of Yorke’s solo album, “The Eraser,” which released in August 2006. After seeing the short films of Chel White, Yorke sought him out to direct his next music video. White, who is co-founder of Bent Image Lab in Portland, OR, chose to incorporate an innovative technique that he and the rest of the Bent artists had been researching previous to this project. Dubbed Smallgantics, the technique takes footage of large objects (rivers, factories, city skylines) and makes them appear as though they are actually miniatures. In “Harrowdown Hill,” Chel used aerial footage to be miniaturized using Smallgantics. Smallgantics, inspired by tilt-shift photography, took the principles inherent with using tilt-shift lenses (lenses that sit at an angle in comparison to the film plane, creating a sloped focal plane which can at times simulate short depth of field and can distort the apparent size of subjects), and pushed them to a new level. Instead of the apparent blurriness of the subject matter being dependent on its vertical alignment in the picture, Bent broke the image up into its apparent planes of depth. So, just like in actual shallow depth of field, it is the subject’s proximity to the lens that determines its sharpness. 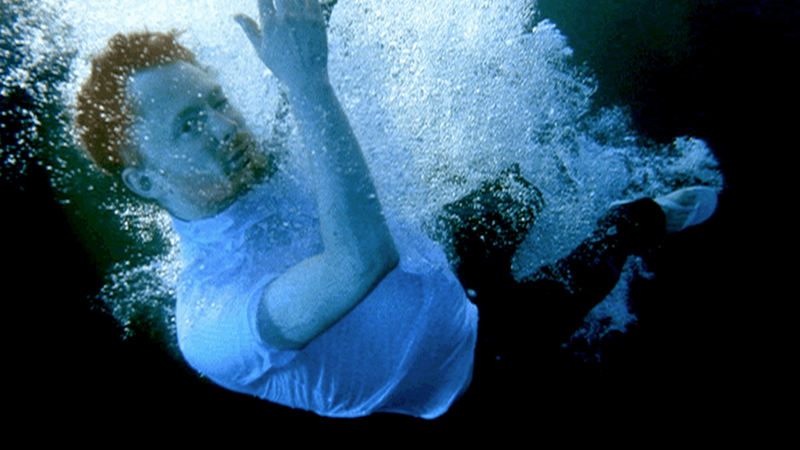 Chel White’s video for Thom Yorke’s, “Harrowdown Hill,” won Best Music Video at South by Southwest (SXSW) 2007, ResFest 10, and The Worldwide Short Film Festival. It was nominated for Best Music Video and Best Special Effects at MVPA and FutureShorts.